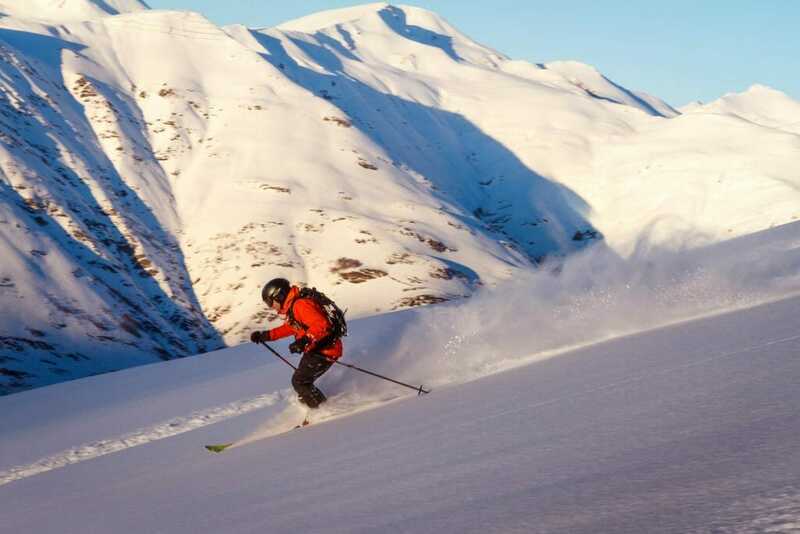 Operating in the absolute best Heli-Ski zone in Europe, the Val D’Aran, and utilising slopes in a 400 square km area, our expert guides bring groups of varied levels to experience the perfect virgin snow of the Pyrenees. 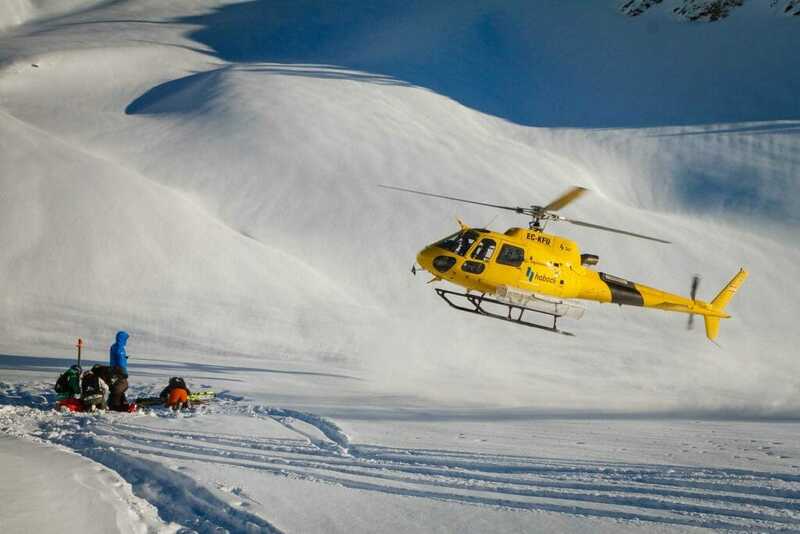 This half-day package offers you a great introduction to heliskiing in complete safety over carefully selected terrain and at a pace suited to your experience. 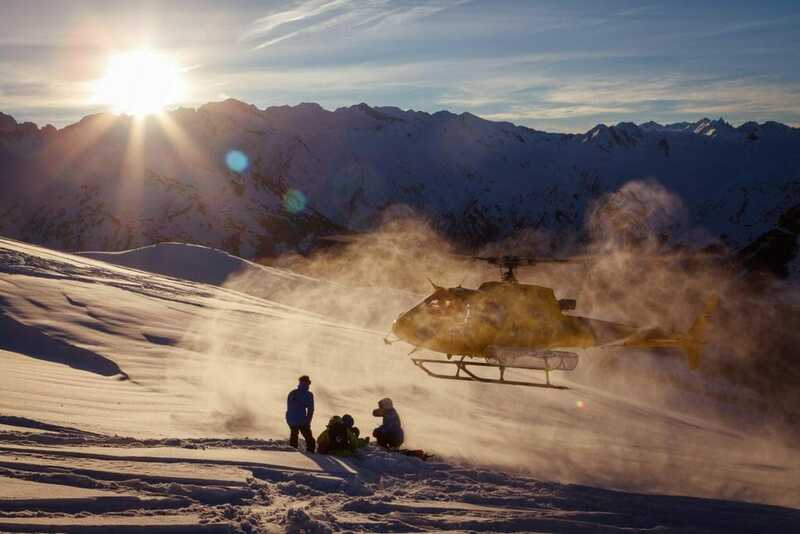 Once the safety rules have been explained, you are ready to take to the air and to make your first, two or three runs in the mountains. This adventure starts with equipment checks and a safety talk, where our guides ensure everyone understands the safety measures and is comfortable. 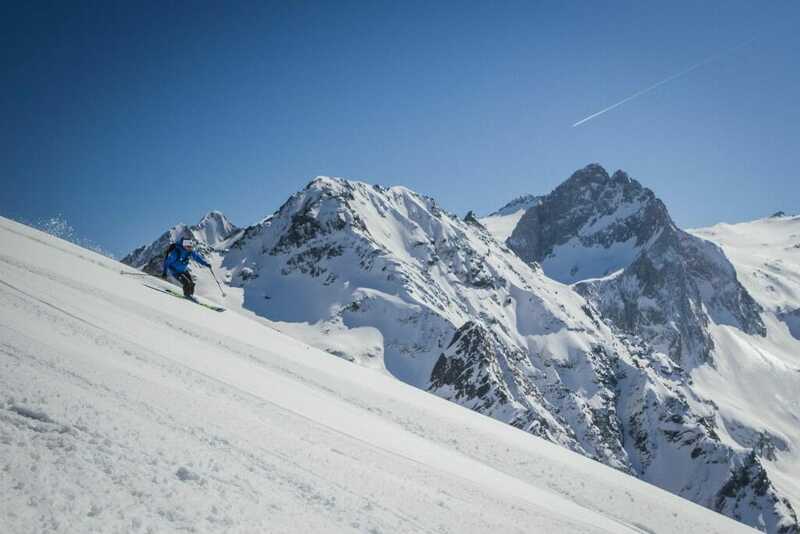 After this it’s off to the slopes for a minimum of 2 runs on some of the most isolated and spectacular mountains in Europe, only accessible by helicopter. Included: UIAGM Guide . Safety equipment adn activity insurance.